Welcome News For The Distressed Sinner! 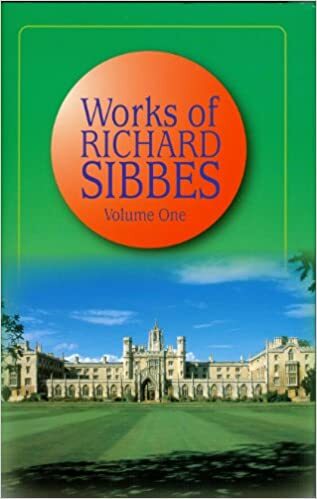 Richard Sibbes, The Complete Works of Richard Sibbes, ed. Alexander Balloch Grosart, vol. 1 (Edinburgh; London; Dublin: James Nichol; James Nisbet and Co.; W. Robertson, 1862), 357–358. ← Dated Language In The ESV?